This is a great example of one of our projects from BEFORE to AFTER. 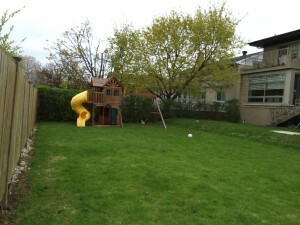 The clients had moved to Hampstead because they wanted a large backyard not far from the city. They did extensive renovations to the house and to complete their overall home living experience, they called on Groupe Paramount to create and build them an outdoor oasis. 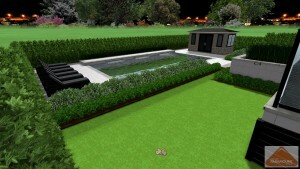 Chris Rosen was their sales representative who has many years of experience in the pool and landscaping business. It took a large Paramount team that included a landscape architect, 3 D modeller, and several landscaping crews to turn this grass backyard into an outdoor family retreat! The pavers used around this pool and on the upper terrace were chosen from the Transpavé company. 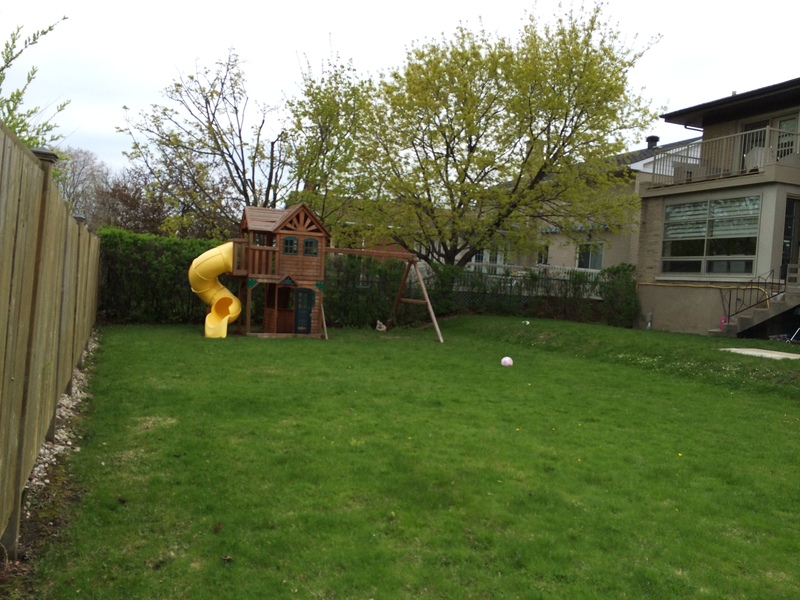 This backyard is sure to offer plenty of fun for this family and their friends! Who’s in the pool for a game of Marco Polo?